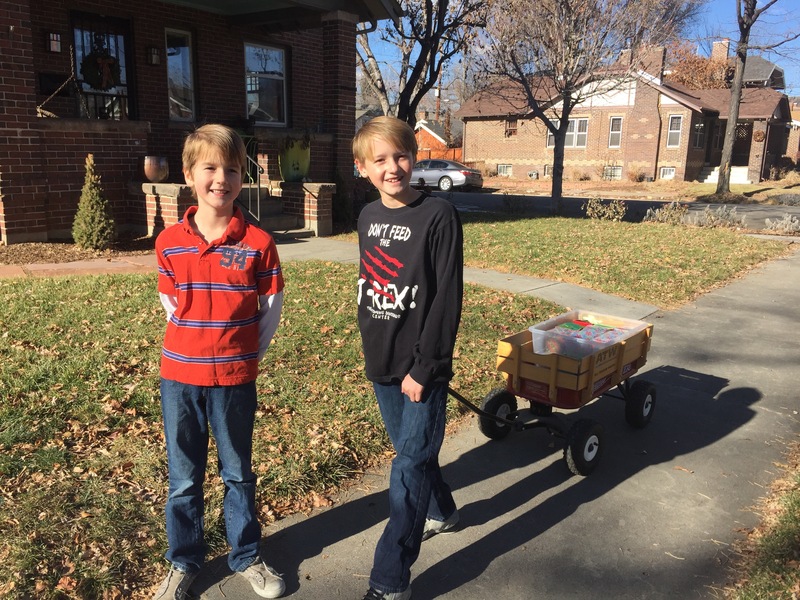 Andrew (7) and Ethan (10) did most of the work this year. Such a great family tradition! 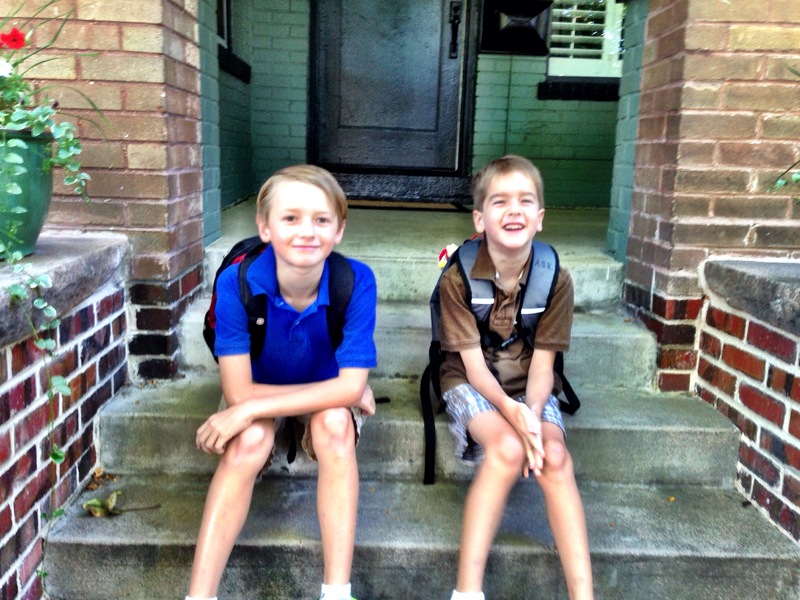 First day of fourth and second grade for Ethan and Andrew! https://swern.com/wp-content/uploads/2017/03/swern-logo-300x138.gif 0 0 sredden https://swern.com/wp-content/uploads/2017/03/swern-logo-300x138.gif sredden2014-08-25 08:15:182014-08-25 15:47:19Back to school! 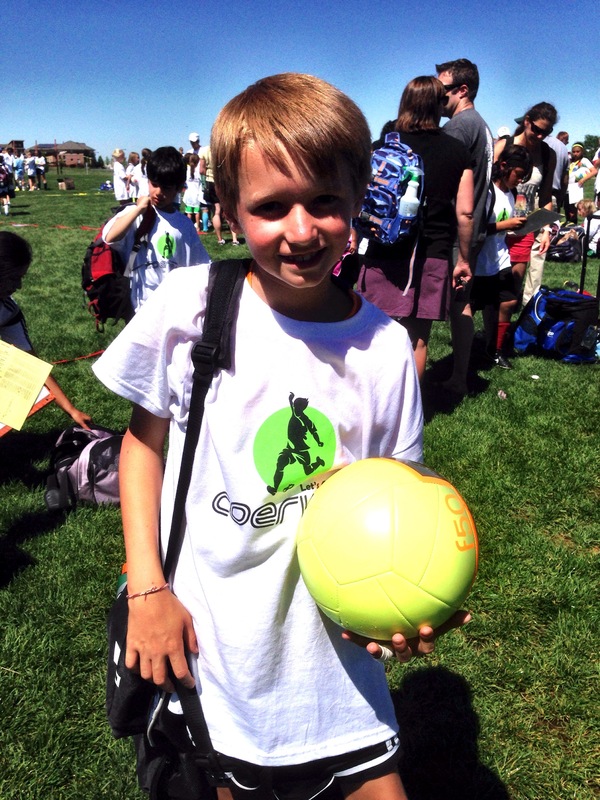 So proud of this guy for winning the skills competition in his group at @CoerverCoaching camp – most moves in 1 minute! May in #Colorado. 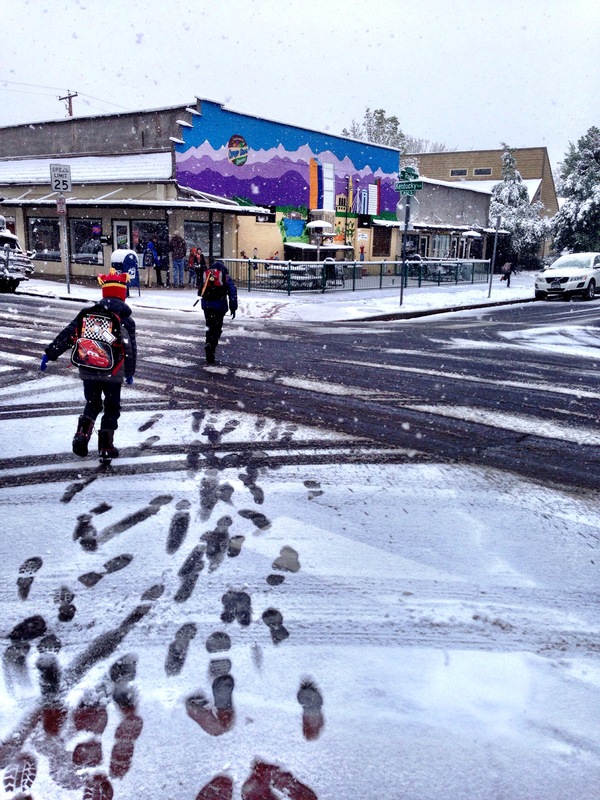 A snowy walk to the bus stop this morning. 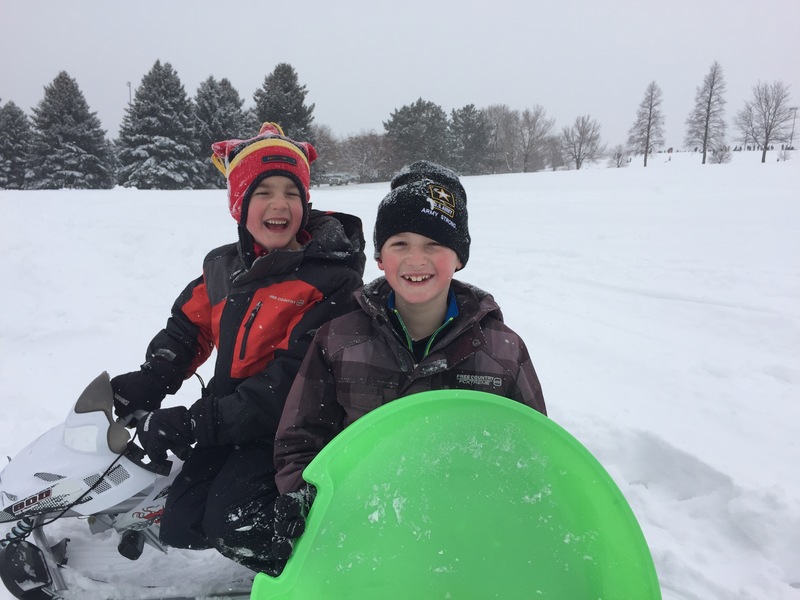 Ethan & Andrew making their way down the snowy sidewalk toward our bus stop. https://swern.com/wp-content/uploads/2017/03/swern-logo-300x138.gif 0 0 sredden https://swern.com/wp-content/uploads/2017/03/swern-logo-300x138.gif sredden2014-05-12 09:11:422014-05-12 09:17:43May in #Colorado. 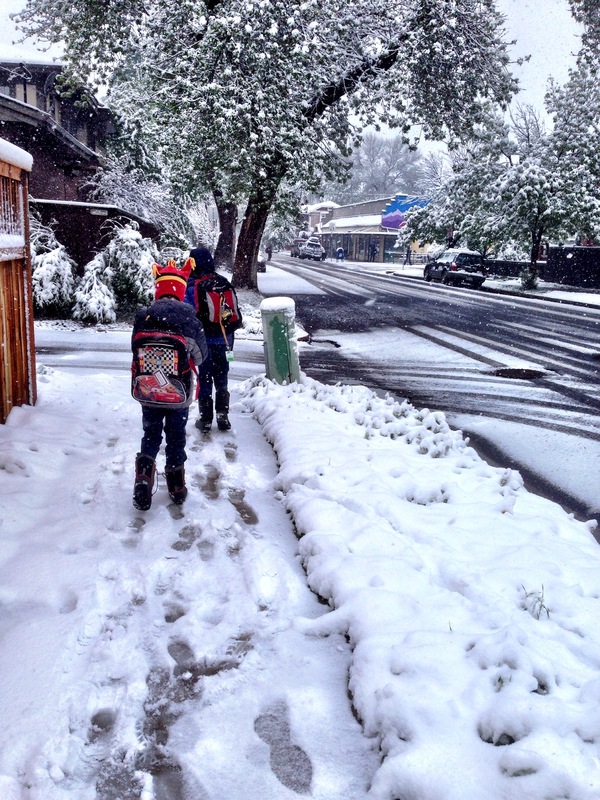 A snowy walk to the bus stop this morning.